Windows 8, the latest operating system to come out of Microsoft’s stable, is a bold and refreshing look at how a desktop OS should be. Its different from what you have been seeing on your desktop for years! You are now aware of how much you use the start button until it goes missing from the taskbar. Having live tiles on your desktop is not so bad as some people may make it out to be. Nevertheless, Windows 8 needs some getting used to, and not everyone has the time, money or even patience to do that. Anyways, don’t upgrade your existing OS to Windows 8 if you are unsure about adopting it yet. You can keep your current setup on Windows 7 by dual booting it along with Windows 8. This way, you get to check out Windows 8 at your own leisure and decide if you want to take the plunge. 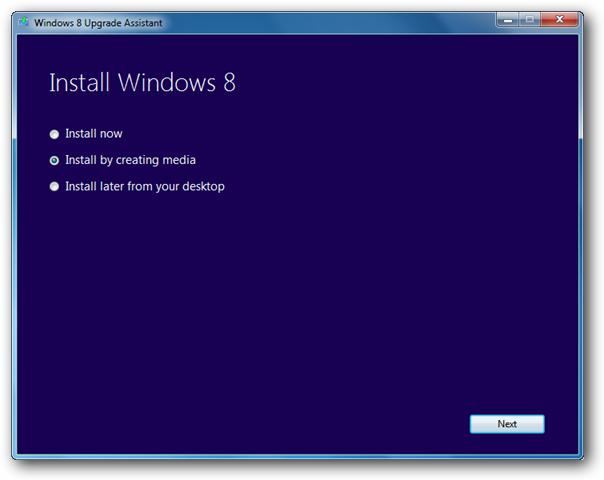 Read on for step-by-step instructions for dual booting Windows 8 with Windows 7. 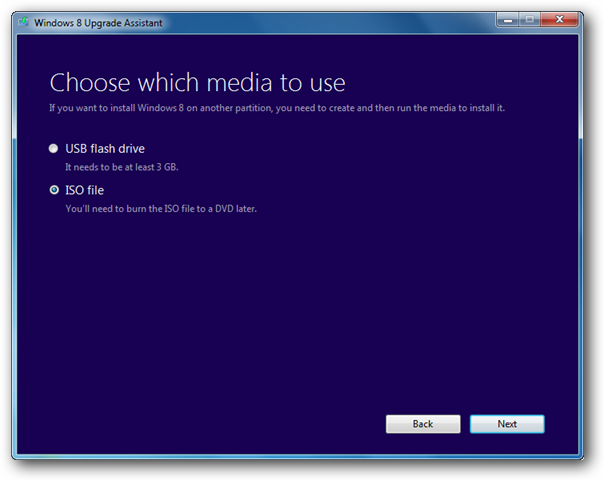 Create a separate drive to install Windows 8 using Windows’ Disk Management. 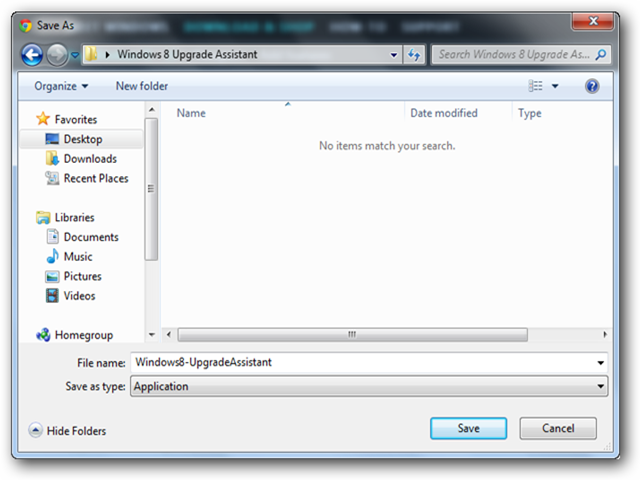 First, download the Windows 8 upgrade assistant from here and save it to your preferred location on your system. 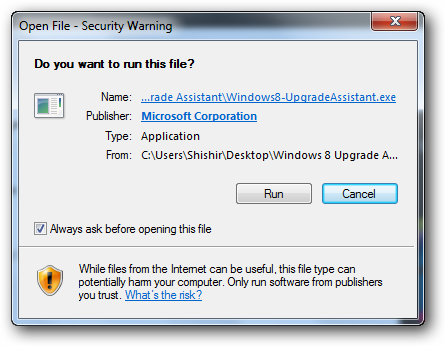 Double click on the application and choose “Run” if the security warning pops up. One the upgrade assistant launches, it does a compatibility check to see if Windows 8 can work with your system hardware and installed applications. One the check is complete, it gives you a report with the number of compatible apps and possible issue for your review. 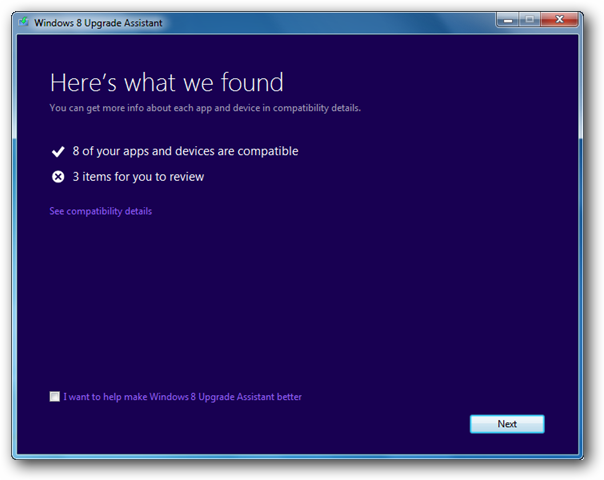 Click on “See Compatibility Details” to know more about the apps that would work fine as well as details of an issue that you will have after installing Windows 8. Next step is to choose what all you wish to keep from your current installation of Windows. Choose anything you wish. It does not matter as you are going to do a fresh install and not upgrade the existing OS. 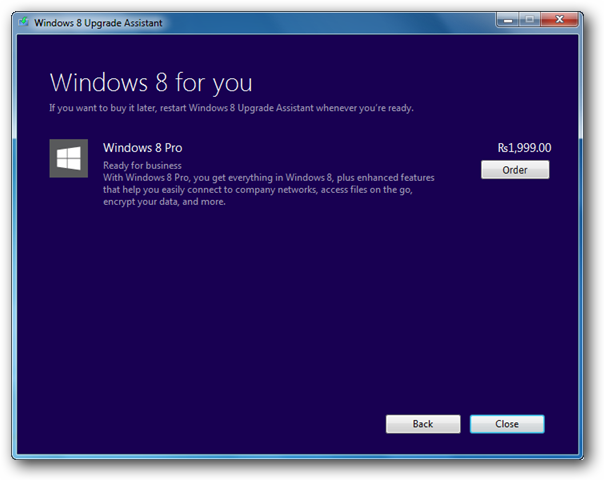 Now, you are ready to order your copy of Windows 8. Click on “Order,” decide if you want to order a backup DVD, fill in the billing details and complete the payment. You will get your product key immediately. 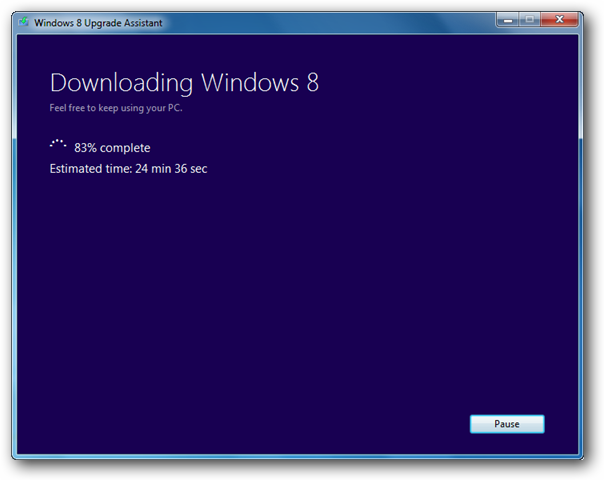 Once you have purchased Windows 8, download the setup. Once the download is verified, proceed with the setup. Note: This is a critical step. 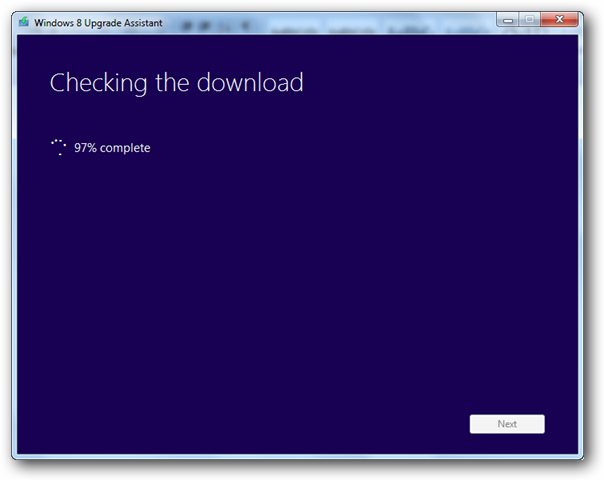 Choosing “Install Now” will upgrade your existing OS to Windows 8. Do Not Do That! Choose “Install by Creating Media.” Choose ISO File as the medium. 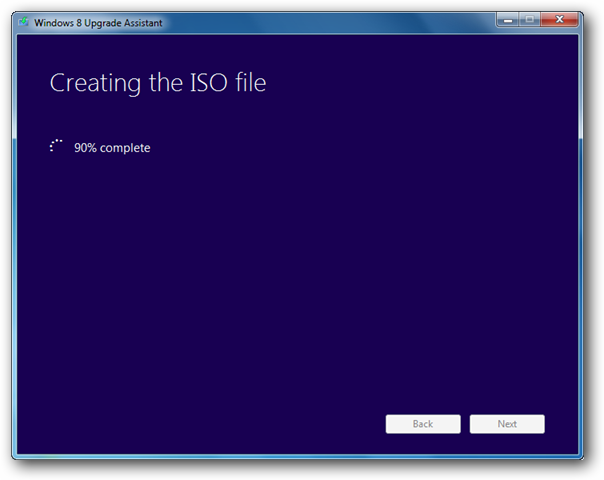 Choose the file name and location for creating the ISO file. You can choose to burn this ISO file on a DVD using the Windows 7 Image Burner or do so using any other DVD writing software you may have. Reboot your system and boot from DVD. Proceed with onscreen instructions of the setup. The system takes you through some basic setup as it prepares for the first log on. Your My Computer’should have Windows 7 on one drive and Windows 8 on other. Here is how it looks on my system. I had renamed the drives beforehand to avoid any confusion during setup. That’s it. Your Windows 8 dual boot setup is complete.